© Captive Landscapes | All Rights Reserved. Captive Landscapes has been providing professional landscaping services in the Greater Atlanta area for over 15 years. 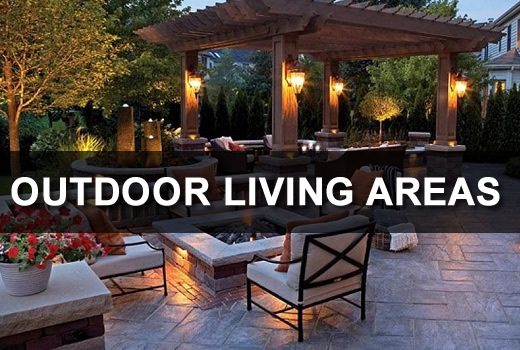 We provide residential and commercial clients with everything from outdoor water features, landscaping design, retaining walls, outdoor lighting, stump removal, fencing, lawn maintenance and more! Our success has been a result of professional and affordable service that's backed by knowledge and vision. Our landscape designs are tailored to meet each customers individual needs and budgets. 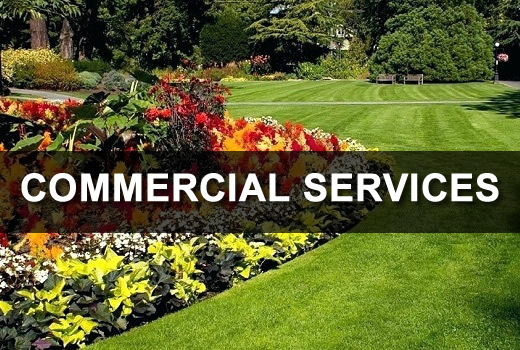 From small residential to large commercial developments, we have the landscaping staff and installation specialists ready to design, install and maintain your property year after year. As a leader in Commercial and Residential landscaping services in Atlanta and surrounding areas, Captive Landscapes is the one call to make for your home or business landscaping and reunification needs. 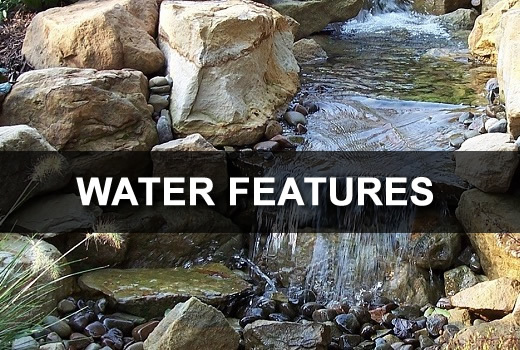 Whether it is lawn care and maintenance or a fully customized water feature that you seek, you will find that our turnkey services provide you with the end result you desire! 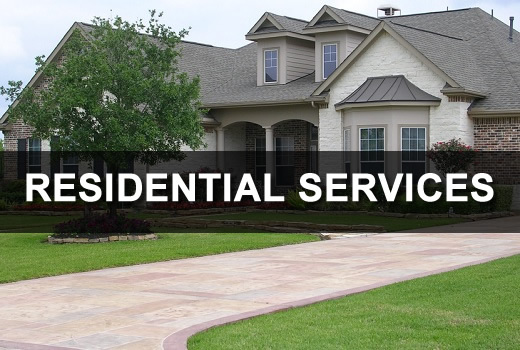 We provide landscaping and lawn maintenance services to customers in the Atlanta, GA area. Whether you are located in the Newnan - Peachtree City area or North of Atlanta in the East Cobb or Johns Creek area, we are the solution to all of your residential and commercial landscaping needs. "Captive Landscape Designs was amazing! We were looking for a outdoor kitchen and firepit. After looking at the work they have done we went for the full backyard rehab. They do it all! If your looking for a great company for any of your landscaping needs, this is the company to call!" "I knew they did high end Landscapes in Serenbe and Pinewood Forest so I was a little hesitant to call them but was pleasantly surprised how affordable they were. They included my inputs in their design and the results are better than we expected." Captive Landscapes provides hardscapes and hardscaping service to our residential and commercial clients. 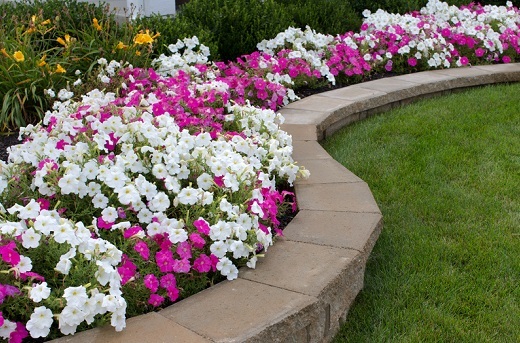 Hardscaping consists of everything from arbors, outdoor fireplaces, retaining walls, walkways, patios, decks and more! We can custom design a hardscape layout to compliment your existing property design. We have a long history of providing hardscape design and we will work with you to come up with the perfect solution for your needs. 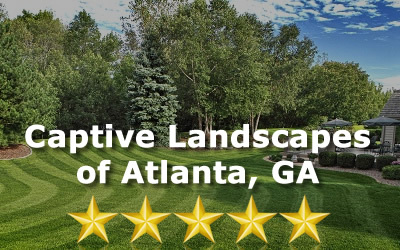 Captive Landscapes believes our honest relationships and impeccable work has earned the loyalty and admiration of clients in Atlanta, GA.
Captive Landscapes can transform your ordinary property into the extraordinary ... and do it all in one day! 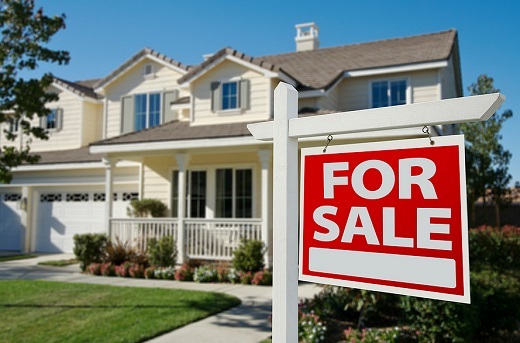 We work directly with local homeowners and real estate agents to maximize the curb appeal of properties on the market. You will be amazed at the vision that we provide to increase the exterior beauty of your home or business. Just as homeowners repair and upgrade the inside of a home to get a better price, working on the landscape can pay big dividends. Give us one day with your Atlanta, GA area home or business and we will show you how. Want to see what we have been working on lately? While we typically have multiple projects occuring at the same time, we have created this section to give you a glimpse into some of the projects that we are working on or recently completed. Be sure to visit our Gallery page to see even more of our work. If you would like to discuss your project with us, please use the form to your right. Are you ready to see what Captive Landscapes can design for your residential or commercial property? Use the form below to contact us or give us a call at 678-796-8815.